L-Leucine is an essential amino acid. Our 100% L-Leucine Amino Acid is sourced from plant-based ingredients, using a highly refined process, making it perfect for vegetarian and vegan diets. It’s sometimes expensive and time consuming to get leucine from your diet, so our formula is ideal. 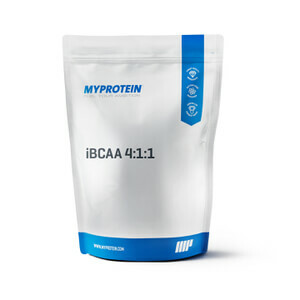 Leucine is a BCAA, or branched-chain amino acid — they naturally occur in protein, which helps to build and repair new muscle1. Our convenient-to-take powder comes Unflavored so can be easily added to your plant-based protein shake to help you achieve your goals. Whether you’re a boxer, a runner, or a cardio king, 100% L-Leucine Amino Acid is a super-simple support to your daily regimen. Leucine may also improve energy and athletic endurance. When to take 100% L-Leucine Amino Acid? Add your preferred amount of water or fruit juice into our shaker. Then add 3g of leucine, shake and consume. Take it twice to four times daily, preferably. 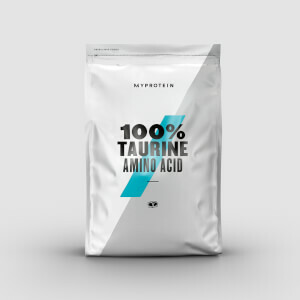 What does 100% L-Leucine Amino Acid work well with? 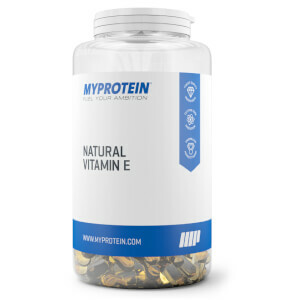 Our leucine is fantastic to give you an amino acid boost when you need it most, but to make sure you’re getting your protein requirements, add Impact Whey Protein to help you achieve your training goals. Doesn't mix the best but tolerable. Unflavored is tasteless. Good enough for government work says me. Rocky Road Impact Whey !! Good product and mixes well . Noticed improvement in overall physique after using this . Less muscle soreness and seemingly higher output at the gym when doing my super sets. 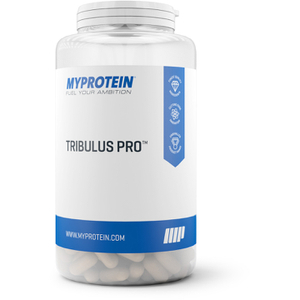 You want to build muscle this works in helping you grow it. Highly recommended . Protein mix and distilled water. Completely flavorless, great price, from a company i can trust. Does it get any better? Yeah, cause the stuff is on sale all the time too, perfect! Mixes well, but definitely adds a chalky taste to whatever you add it to, even when using half a scoop. Only been using for a week but it's a good addition to my post workout shakes.